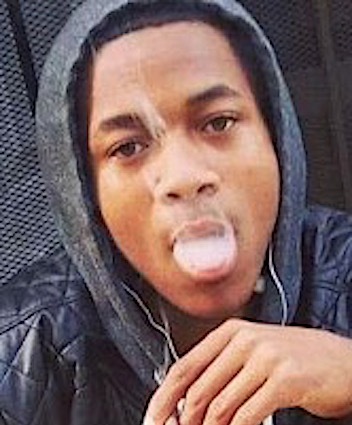 LYNCHBURG, VA. (THECOUNT) — Keshawn Lamont Dickerson, of Lynchburg, VA, has been identified as the victim shot and killed Saturday night. 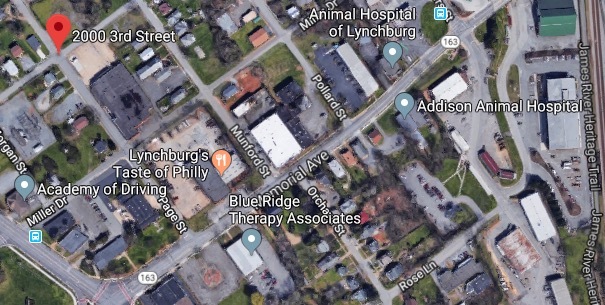 The Lynchburg Police Department say, Dickerson, 18, was located after midnight suffering from at least one gunshot wound after police responded to multiple calls of shots fired on 3rd Street, in Lynchburg, Saturday night. Upon arrival, police located Dickerson in a pool of blood with obvious signs of gunshot wounds. Anyone with information on the fatal incident should contact police at 911.